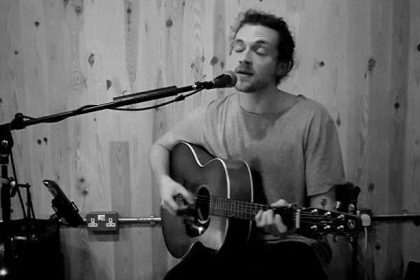 Join us for a night of live music here at Elena’s with the amazing Matthew Malone! Tapas, sangria and live music! Your Saturday night starts right here! 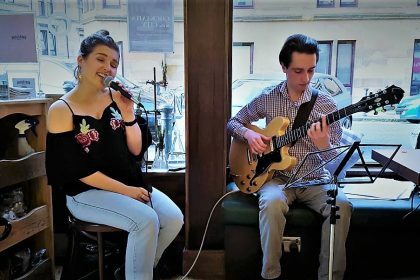 Join us here at Elena’s every weekend for some incredible live music, amazing authentic Spanish food and drinks and let us bring a little bit of Spain to you right here in the heart of Glasgow! 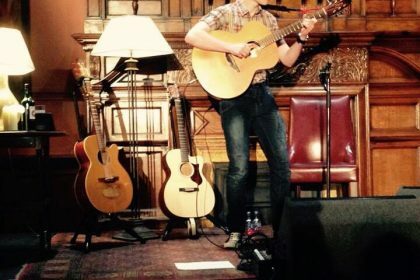 Tonight, we have the fantastic Griogair Morrison playing some tracks and ending a great weekend of live music here at Elena’s! If stripped back, chilled-out Blues is what you’re after, then you need to look no further than Glasgow based trio Black Snake Roots. 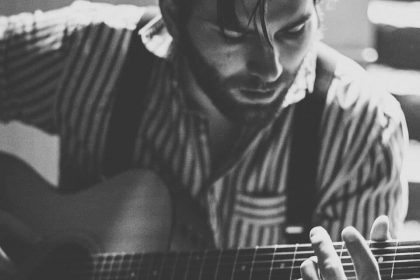 A perfect, stylish combination of guitar, bass, vocals and saxophone, Black Snake Roots boasts the crème de la crème of Glasgow musicians bringing to audiences their own brand of semi-acoustic soulful Blues-Jazz. 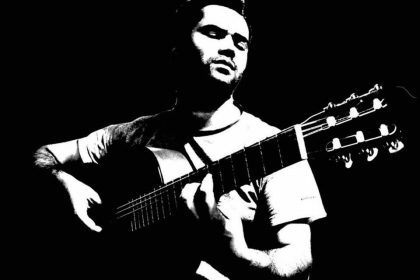 Join us for a night of sangria, tapas and live music here at Elena’s. Stuart is the lead singer of Glasgow based band Harry & The Hendersons. A 7 piece band of songwriters from hailing from all over the city. 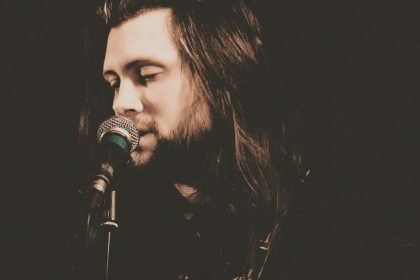 The band are heavily focused on songwriting, and while displaying both a lyrical and melodic emphasis, have a tendency to lean towards vocal harmony. Join us for a night of sangria, tapas and live music here at Elena’s! Join us here at Elena’s every weekend for some incredible live music, amazing authentic Spanish food and drinks and let us bring a little bit of Spain to you right here in the heart of Glasgow! 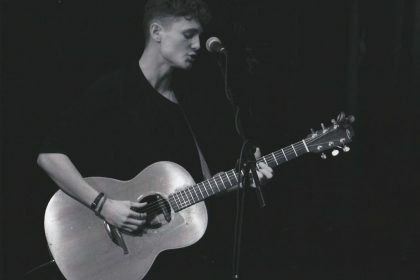 Enjoy a night of Sangria, Tapas and Live Music with Barney Bridges! 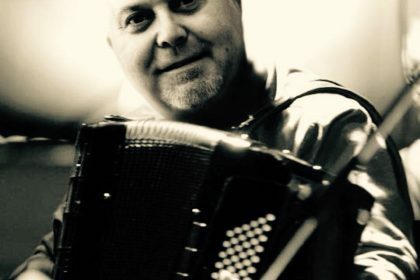 Roberto Enzo, was born in Venice (Italy) in 1960, received his first accordion as a present for Christmas at the age of four, and his passion for the instrument and music epitomised when he studied under the direction of the mythic Maestro Elio Boschello of Mirano (Venice) from 1971 to 1978, winning many National and International festivals and competitions. His gigantic repertoire comprehends of different styles, from jazz to classical to contemporary music, piano-bar style, and he sings International songs in five different languages. Join us for a night of sangria, tapas and live music here at Elena’s. 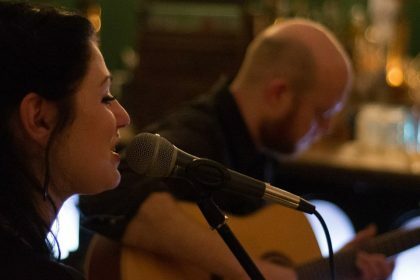 In and around Glasgow, Still Blue play a mellow, eclectic set based in jazz and blues. Join us for a night of sangria, tapas and live music here at Elena’s.